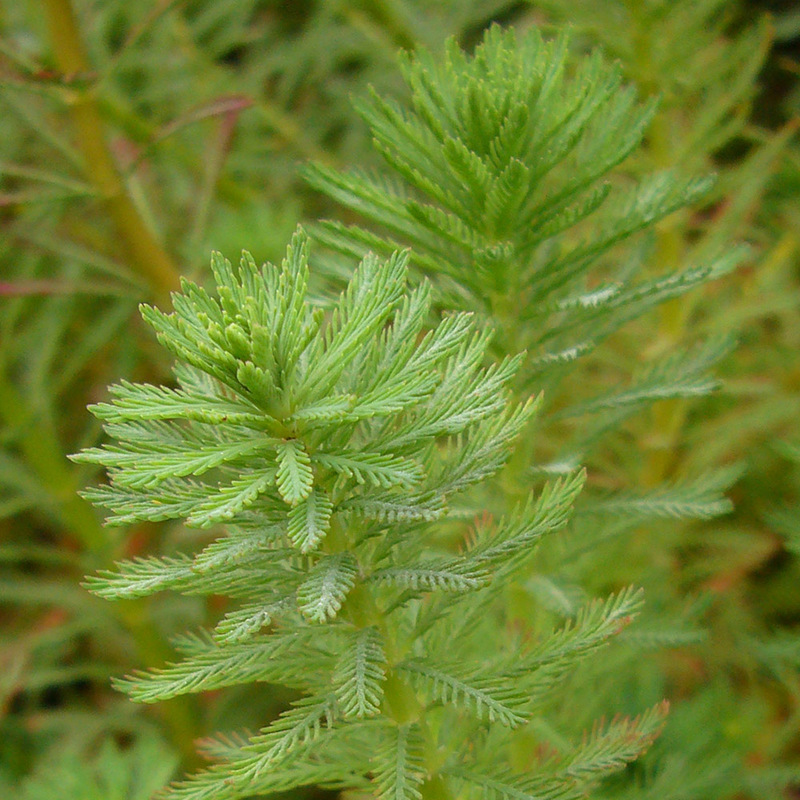 Plants that are not native to an area, but settle and form stable populations, are called neophytes. Neophytes are not harmful in themselves. If the species have the potential to multiply rapidly and displace native species, they are referred to as invasive plants. Such invasive species can contribute to the extinction of rare, only locally occurring species or varieties. They can also change existing ecosystems by replacing key species that are indispensable to native animals as food crops. To avoid this, the EU decided to take countermeasures against the uncontrolled spread of animals and plants. In October 2014, the EU adopted the "Regulation (EU) No 1143/2014 of the European Parliament an of the Council on the prevention and management of the introduction and spread of invasive alien species" . (h) released into the environment. 2. Member States shall take all necessary steps to prevent the unintentional introduction or spread, including, where applicable, by gross negligence, of invasive alien species of Union concern." A commission, with the help of botanists and zoologists, compiles a list of plants, animals and fungi that are alien to the EU whether these species are classified as invasive species. The goal is to prevent the further spread of such species, to minimize their populations and to restore damaged ecosystems. The Union list lists all plants and animals that are considered as invasive species and therefore may no longer be brought into the territory of the EU in the future. The keeping, propagation and transmission of these species is prohibited. 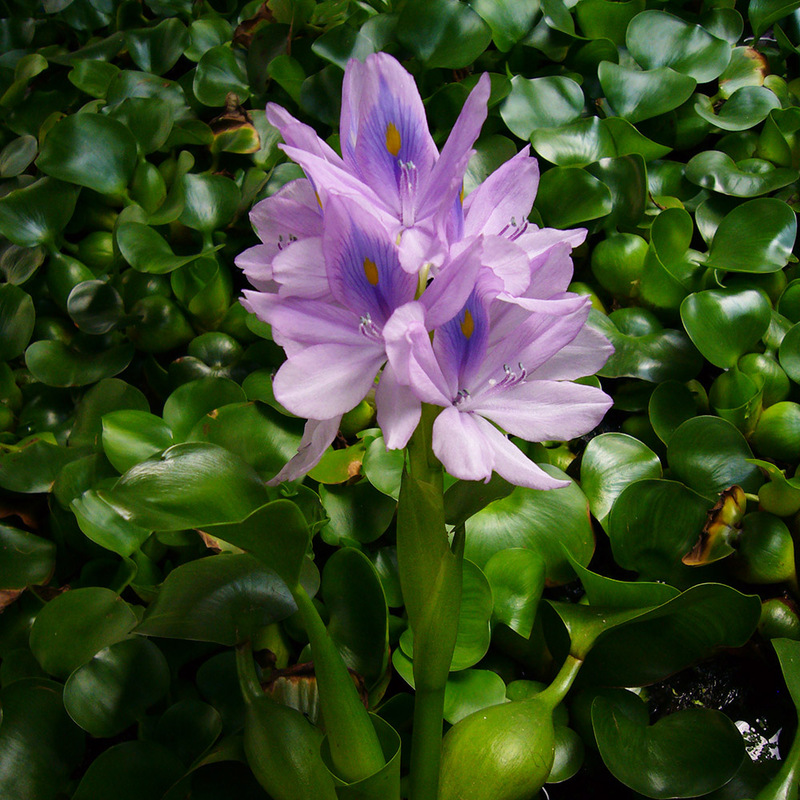 The plants on the Union list also include aquatic and swamp plants, which we have used as aquarium plants. Information on the list of animal and plant species and their status of occurrence in Germany can be found on the page of the Bundesamt für Naturschutz.